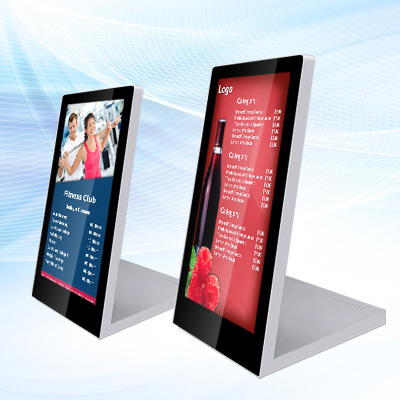 Rcstars is a leading manufacturer of digital signage and display solutions . 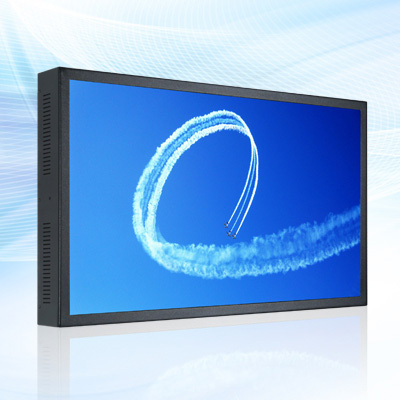 We provide LCD digital signage products ranging from displays as small as 10 inches up to large format LED displays in 98″. 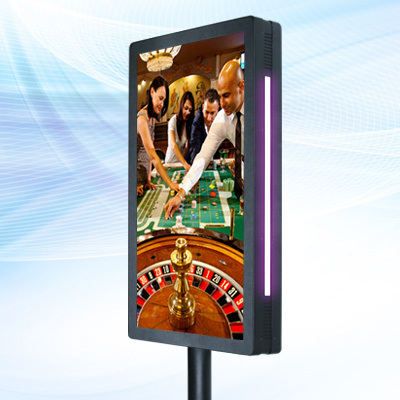 Our product range includes Indoor and outdoor digital signage display, touch screen, Interactive Kiosk, way finding kiosk, touch table and LCD Video wall, media player boxes. With over 10 years design and develop experience served to clients all over the world. 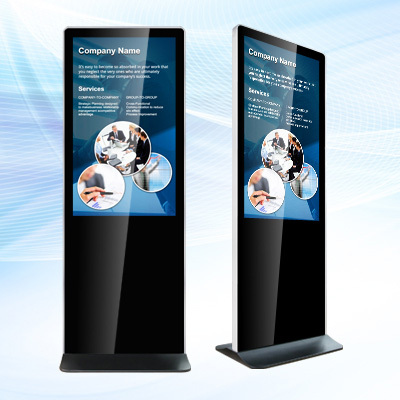 With the development of business and consumer environment, the demand for advertising is becoming more and more big, and the digital, network and information of the multimedia advertising machine has become a major bright spot in the advertising media market. 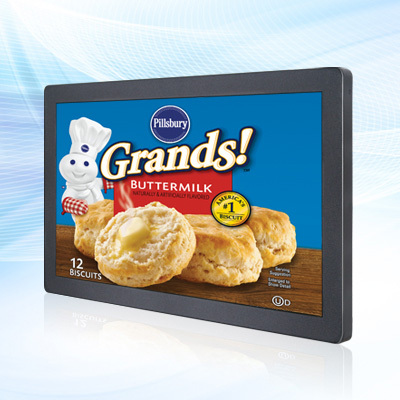 Digital Signage is a great way to grab consumer attention. We’ve assembled photos of some of our installations in various settings. No matter your needs, there is a solution for you. 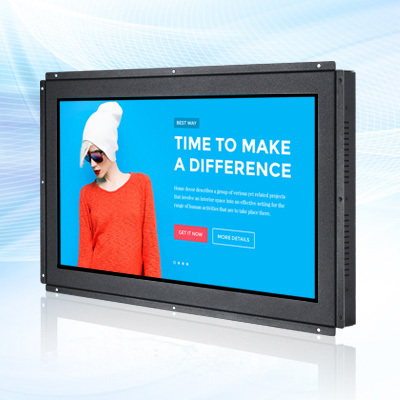 We have more than 300 OEM/ODM clients all over the world, Specialty, Flexibility and Diversi-ty are our features, we modify, build and design according to customers’ needs and projects. We collect and absorb useful information from the market and customers to design and im-prove our electromechanical layout through experienced R&D engineers. 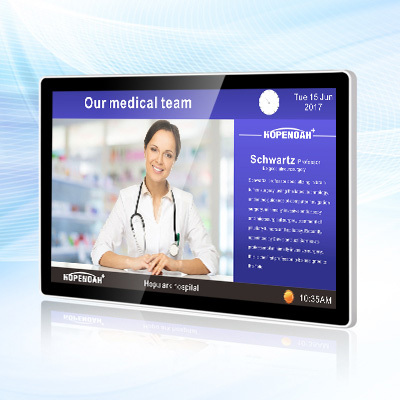 Provide 24/7 technical support for both hard-ware and software, you can rest assured that your digital signage network will function properly. Hello Yoyo, Hope everything has been going very well with you. I inform you that the product is excellent. 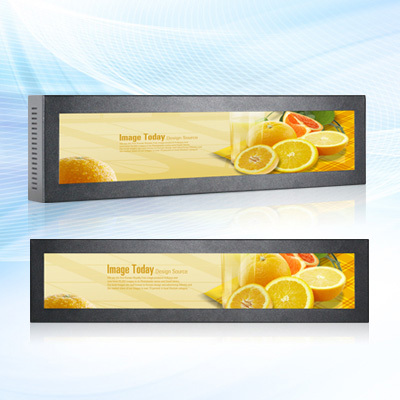 We really like its features, we continue to show it to our customers.If we need more I will contact you. Hello Peri, I finally saw the display live. I am totally impressed. 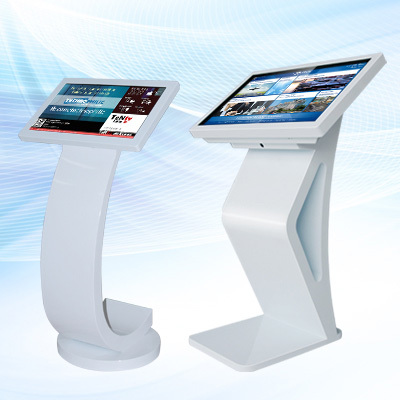 Quality, Design, Functionality, everything is extraordinary. Thank you very much! 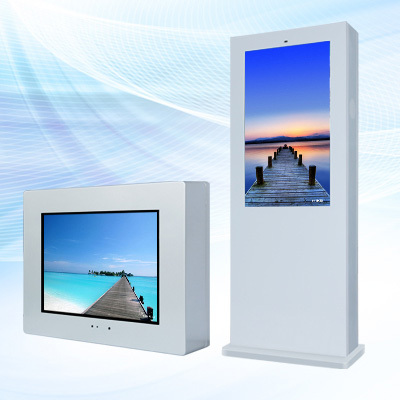 For your reference, totem will be installed in the best five stars hotel in the city. I will send you picture from the sit. Hi Yannis, I had a change to test the 10inch advertising displyas. Everything is as promised. 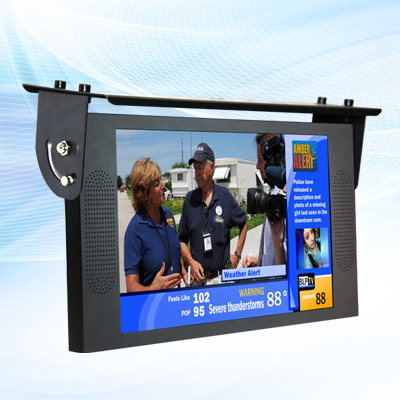 Good picture, good viewing angles and the media player works great for my needs. I am very pleased with the product. Have a great day. Hi Yoyo, I really love that you've attached CE/FCC Certification directly on the screens we bought. I know some suppliers doesn't do that so a big plus for you......Good morning! So far so good I think we will buy the screens from your from now on.